Angela recently graduated with a PhD on the microbial ecology of Australian biocrusts (cohesive top-soil communities). 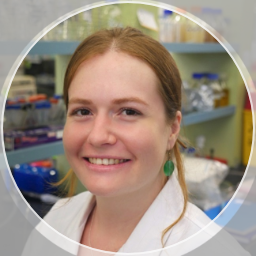 She currently works four days a week at the Ramaciotti Centre for Genomics (UNSW) and one day as a research assistant for the Munoz-Rojas lab using cyanobacteria to aid vegetation rehabilitation in arid lands. She is also involved in astrobiology, science communication, and can be found @CyanoAngie. Very happy to talk about all of the above.